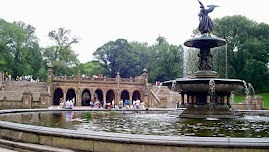 Central Park Pedicab Tours :: NYC Pedicab Co. 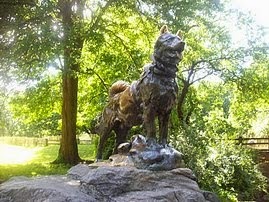 Exclusively Central Park Tours! 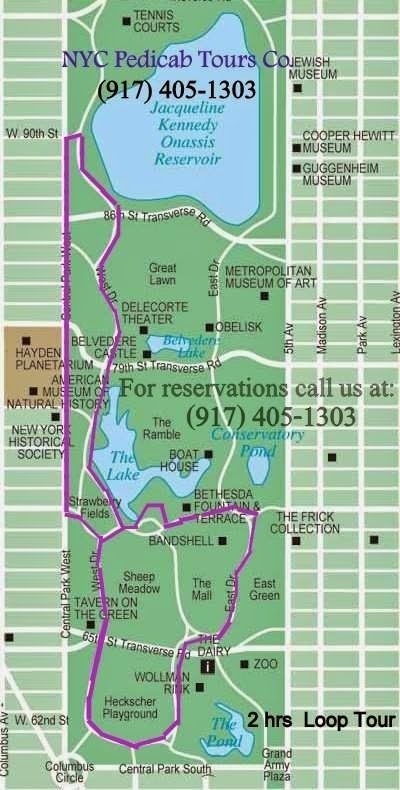 Central Park Pedicab Tours :: NYC Pedicab Co. 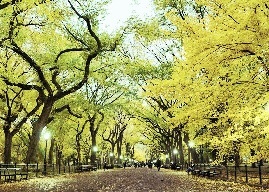 Discover Central Park, the most famous and visited park in the U.S.! in the comfort of a Pedicab Guided Tour. 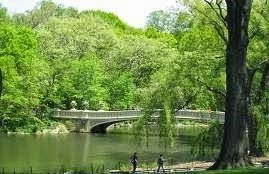 Experience the magnificence of the world most famous urban park on a relaxing yet exhilarating 2hrs central Park Pedicab Tour. Your friendly Pedicab Tour Guide will individualize your Pedicab Tour experience, with facts, little bit of history, popular culture, news and events of Central park. Central Park what many consider an "American Masterpiece." Reserve Now ...! 2 & 3 Hrs Central Park Pedicab Tours. The Ramble, Tavern on the Tavern on the Green, Strawberry Fields, the Ghostbuster building, Essex House. 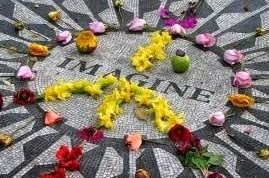 Green, Strawberry Fields, the Ghostbuster building, Essex House. Online Reservation it's Safe, Easy, Fast & Saving! 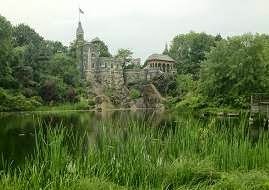 Our Pedicab Tour Guides and expert drivers will take you in a journey that you will never forget, Central Park "The Open Air Museum,” is an oasis that no only wonders with its nature, it also delights with his architecture, art, and history.